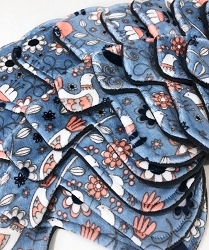 Seashore Cotton Jersey Pads with Fleece backs - Pick Your Size! 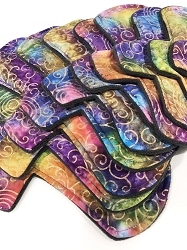 Rainbow Vines Batik Cotton Woven Pads with Fleece backs - Pick Your Size! 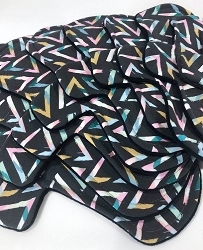 Pop Art Triangles Cotton Jersey Pads with Fleece backs - Pick Your Size! 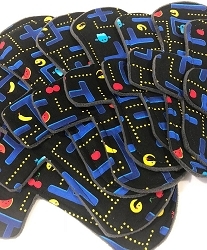 Classic Games Cotton Woven Pads with Fleece backs - Pick Your Size! 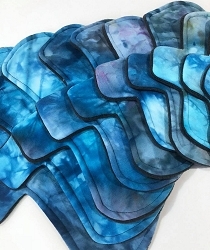 Stormy Ice Dyed Bamboo Jersey Pads with Fleece backs - Pick Your Size! 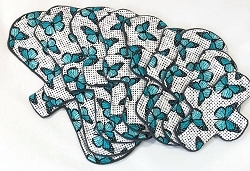 Bluebell Minky Pads with Fleece backs - Pick Your Size! 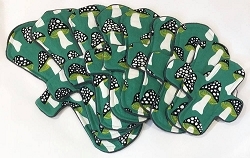 Shroomies Cotton Woven Pads with Fleece backs - Pick Your Size! 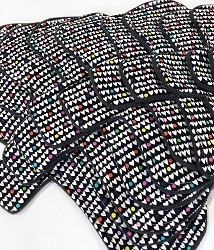 LePADoptera Cotton Woven Pads with Fleece backs - Pick Your Size! Girlfriends Cotton Woven Pads with Fleece backs - Pick Your Size! 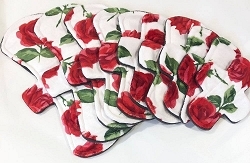 Roses Minky Pads with Fleece backs - Pick Your Size! Hearts and Dots Cotton Woven Pads with Fleece backs - Pick Your Size! 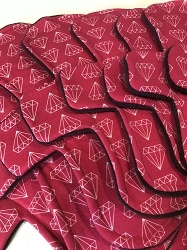 Fuchsia Diamonds Cotton Jersey Pads with Fleece backs - Pick Your Size! 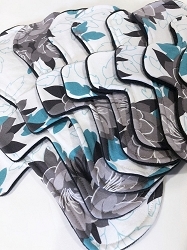 Desert Blossom Cotton Jersey Pads with Fleece backs - Pick Your Size!